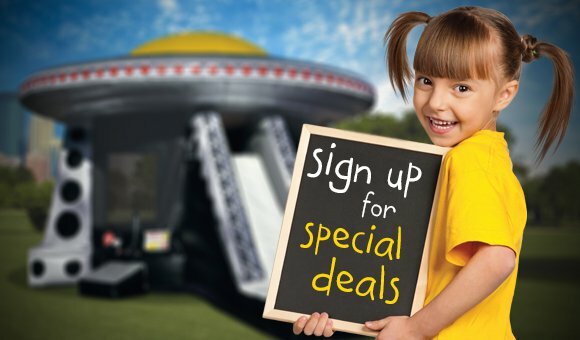 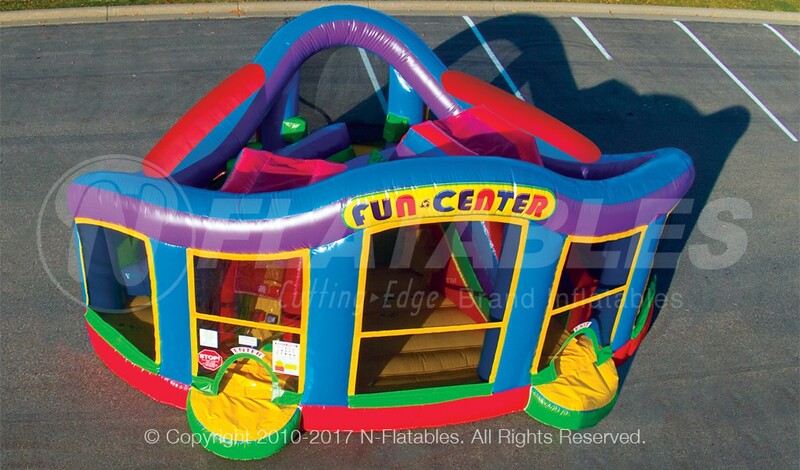 The Wacky Fun Center™ is packed with hours of fun for up to 8 patrons. 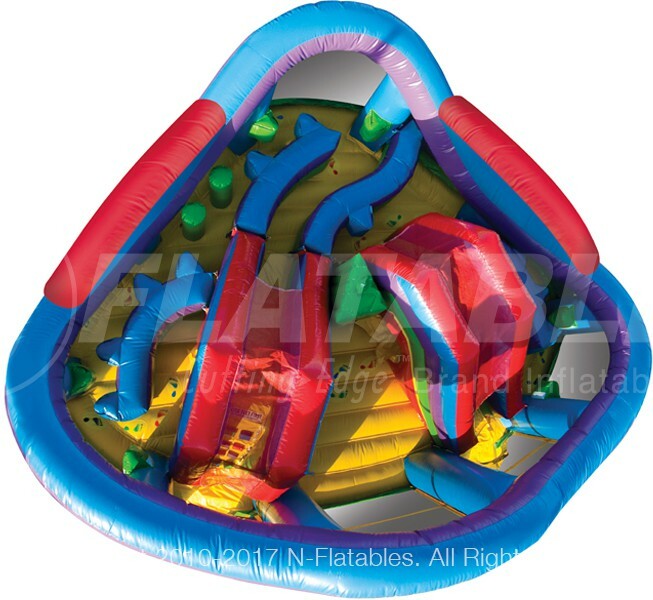 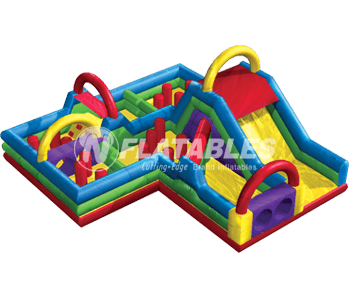 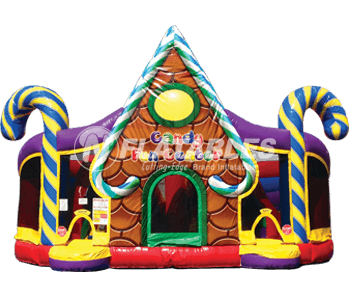 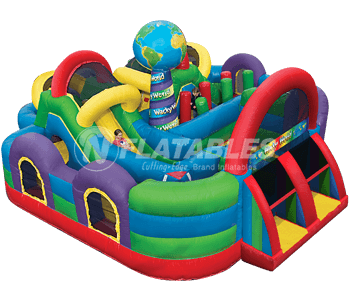 With spacious bouncing areas, multiple obstacles and tunnels, and two slides, kids will have a blast in this conveniently sized combo! 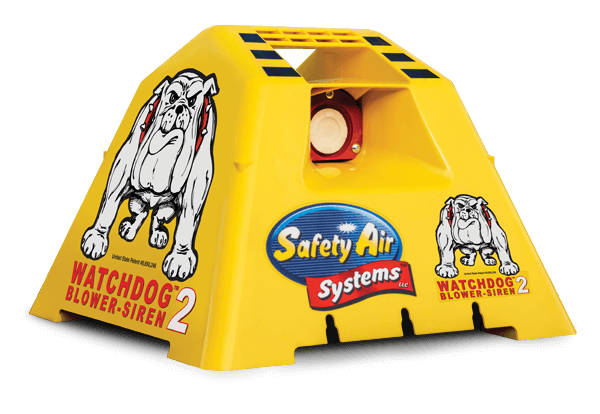 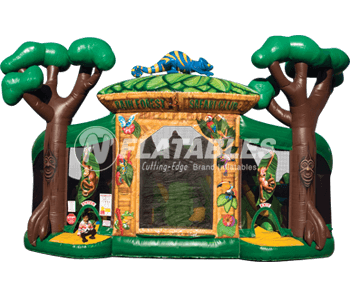 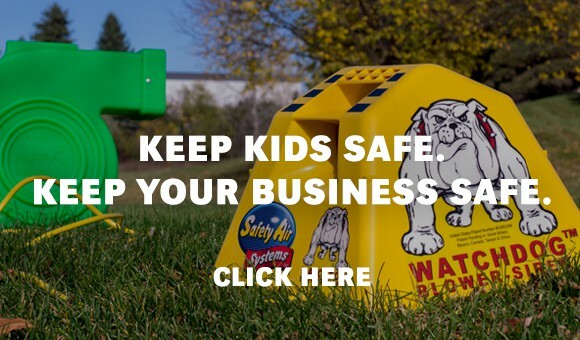 This unit was designed to maximize fun in the least amount of space and has high visibility mesh so parents and operators can keep an eye on the kiddos. 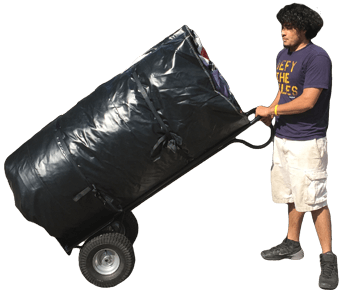 This unit fits perfectly into a corner and is an efficient solution for any indoor facility. 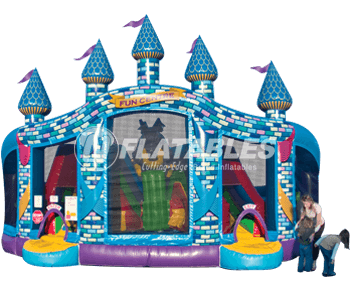 This unit also supports optional digital panels. 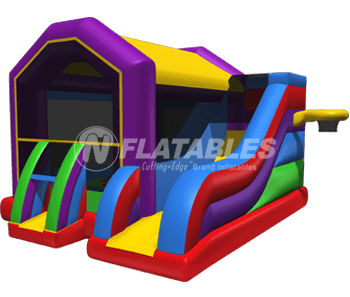 Wacky Fun Center™ Kid Combo from N-Flatables.